Ponderosa pines surround the red sandstone hoodoos populating Red Canyon in abundance. 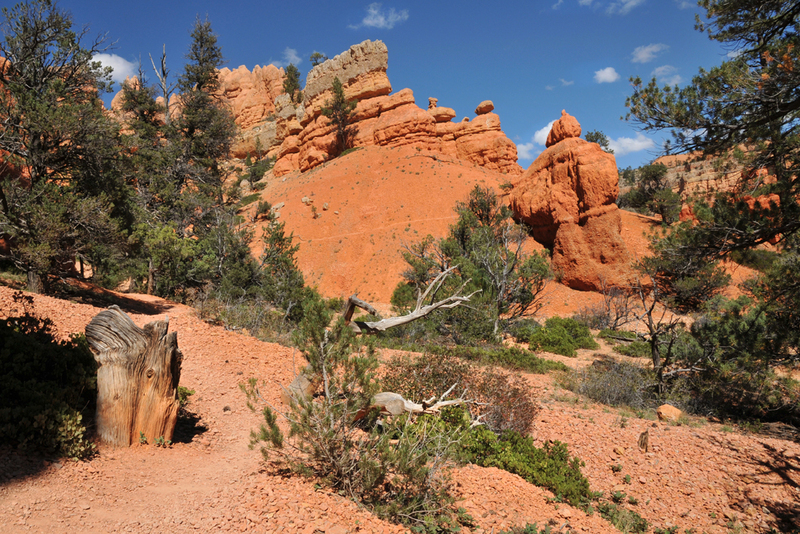 At 7,400 feet elevation, this miniature Bryce Canyon is a prime area for cross country skiing, sledding, horseback riding, ATV off-road adventures, mountain biking, and cool summer hikes. 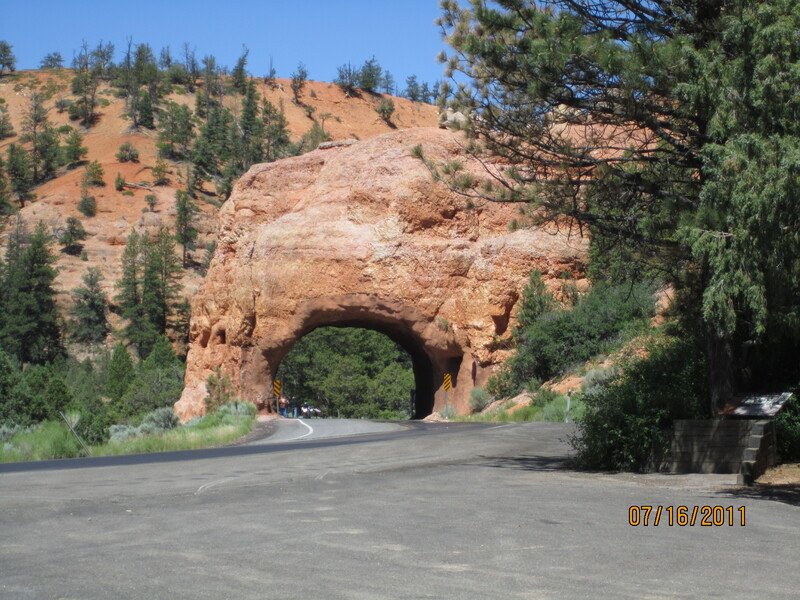 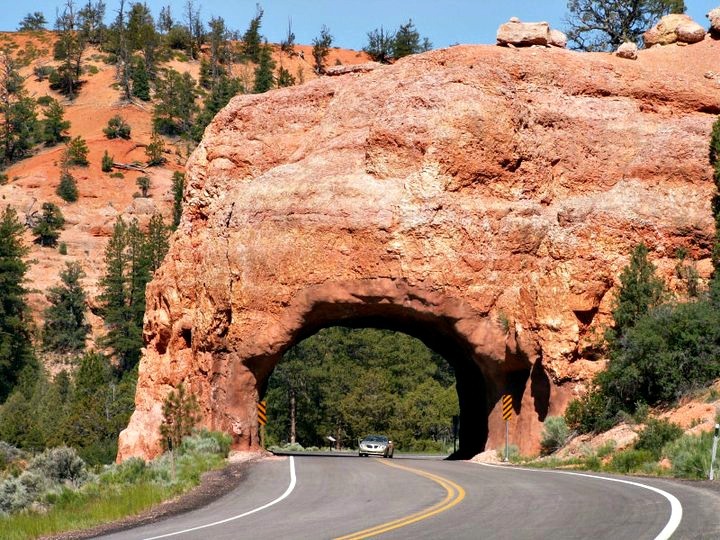 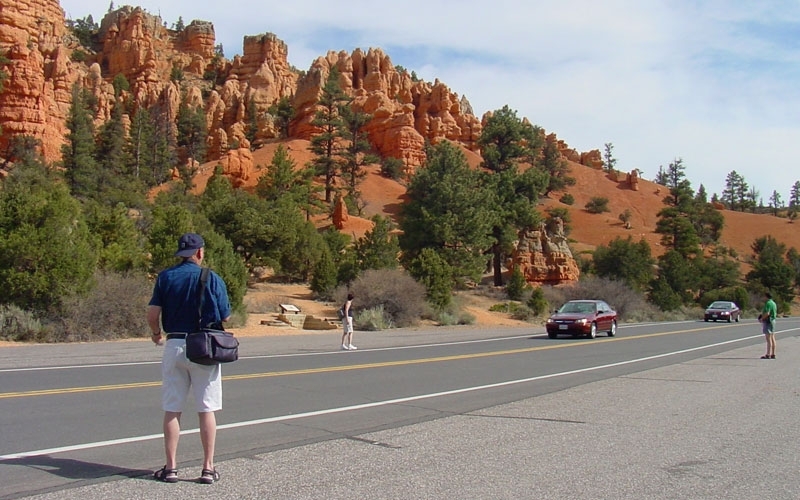 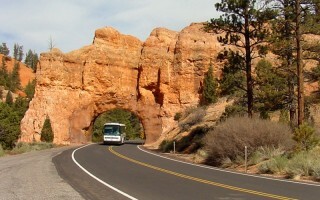 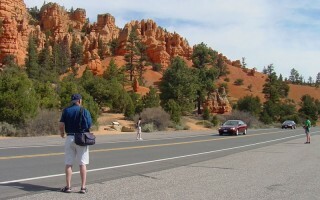 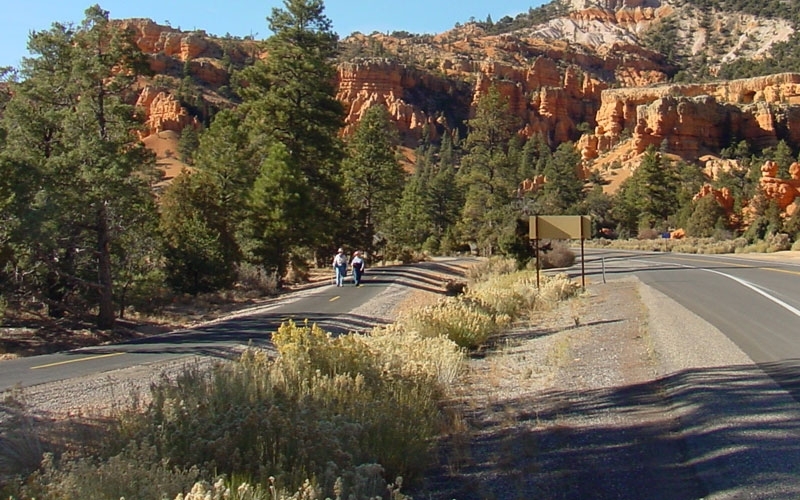 Part of the Dixie National Forest, Red Canyon winds along nearly four miles of Scenic Byway 12 and is located just twelve miles outside of Bryce Canyon National Park. 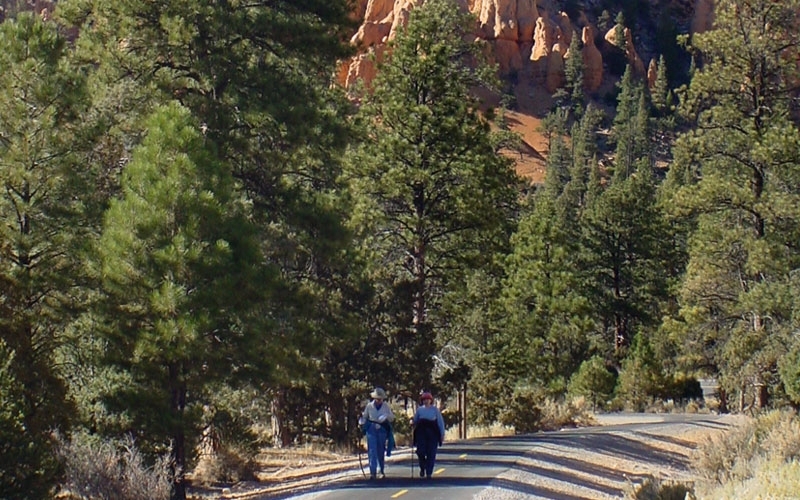 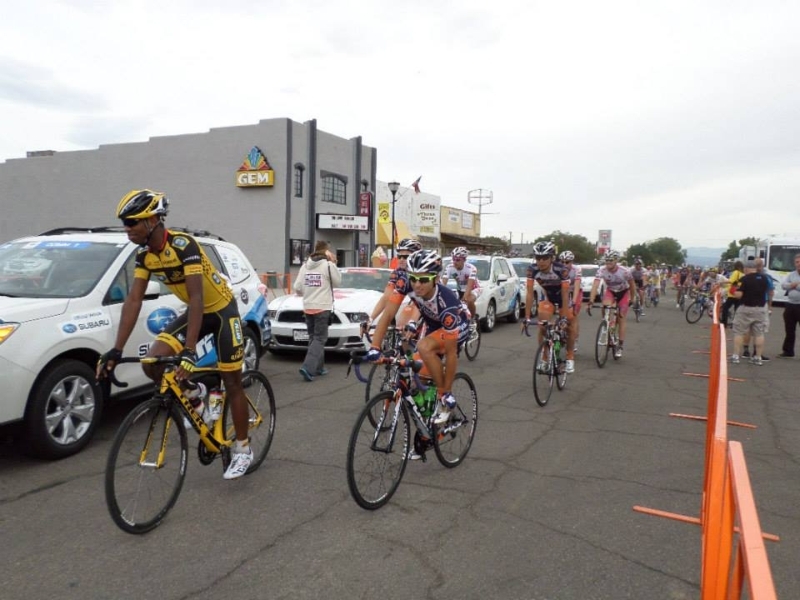 The five mile, paved bike trail that runs through Red Canyon takes visitors on a scenic route through ponderosa pine forests to the great Paunsagunt Plateau, with access to the Grand View Trail, and the famous Thunder Mountain Trail. 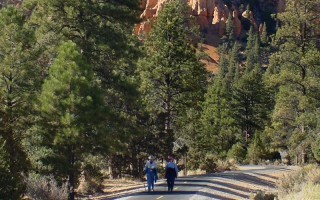 rough-it in closer vicinity to accessible Forest Rangers. 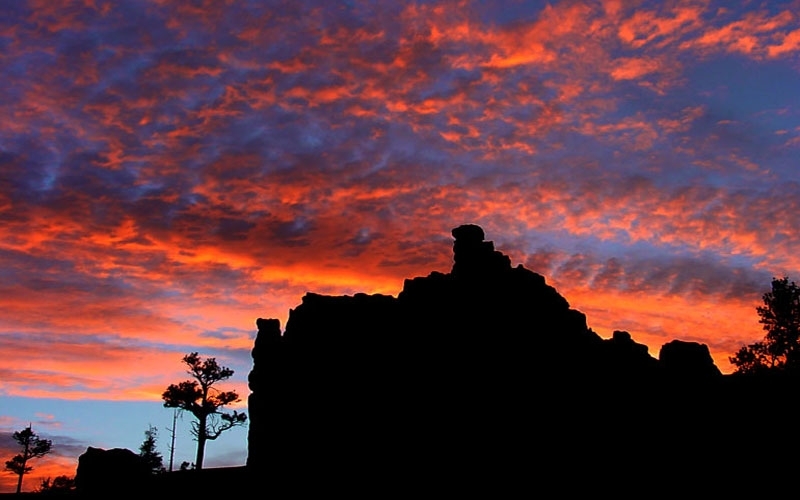 For just $11 a day, sightseers can camp among Red Canyon’s famous ponderosa pines, junipers, and Douglas firs. 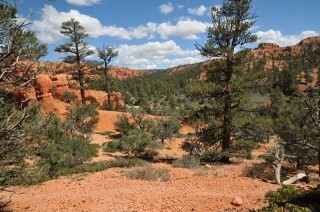 The campsite opens on May 1st and is available to tourists usually until October 1st. 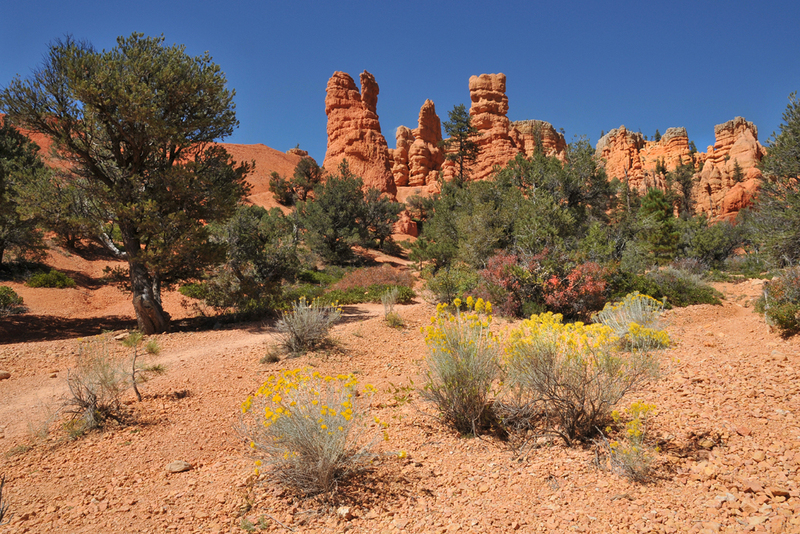 Providing 35 acres of campsite, tables, flushable toilets, showers, group sites and even some RV pull throughs, the campsite at Red Canyon is ideal for travelers wishing to explore the arid desertscape in a more intimate setting. 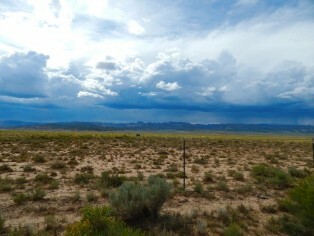 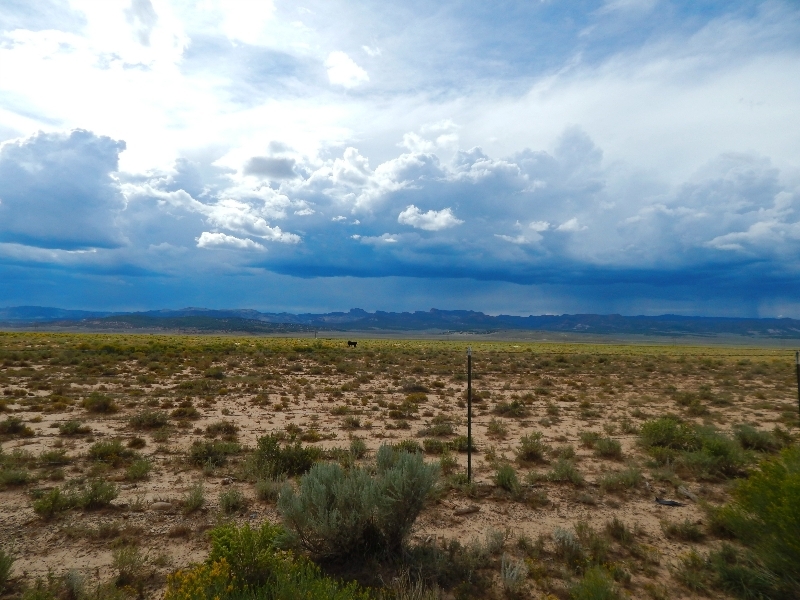 Red Canyon is certainly not as famous as the area’s Wild West legends, like Butch Cassidy, but his infamous crimes are well known throughout the area, and his childhood home was a cabin nearby, in Circleville. Western lore tells of a time when old Butch got into a scuffle at a town dance in Panguitch over a girl. 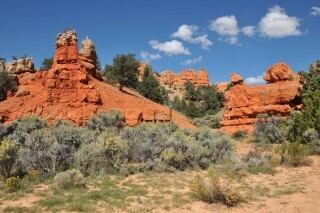 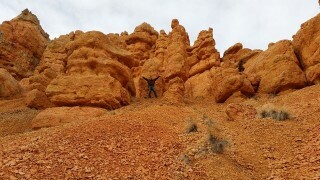 Believing he killed the man from a hard blow, Cassidy fled to the craggy sweep of desert, today known as Red Canyon. 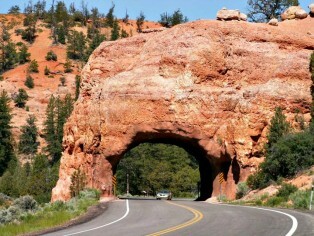 The man he hit lived, but a dangerous gang of handlers were dispatched to find him. 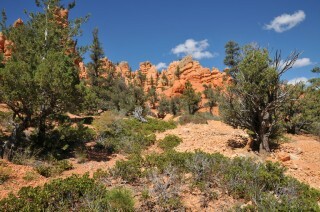 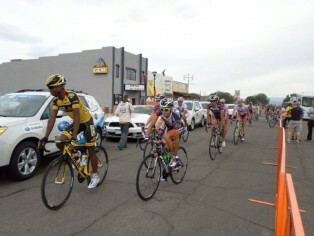 Butch managed to elude the posse by hiding out along the rugged road that is now famously known as the Cassidy Trail. 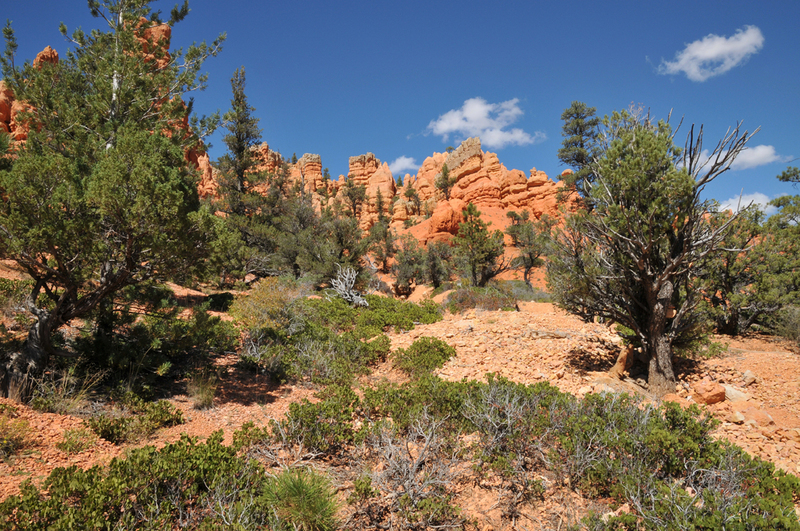 The story has left Red Canyon with a shadow of the infamous western outlaw, and the area’s locals aren’t quick to forget it. 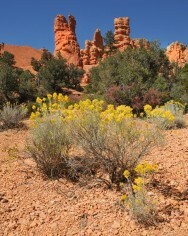 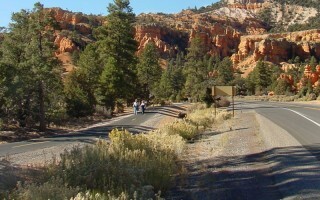 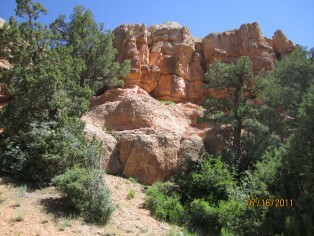 Connected to the infamous Cassidy Trailhead and located east of Red canyon Visitor Center on Highway 12, the Losee Canyon trail begins at the bottom of Losee Canyon and takes visitors on a scenic trip along the canyon floor. 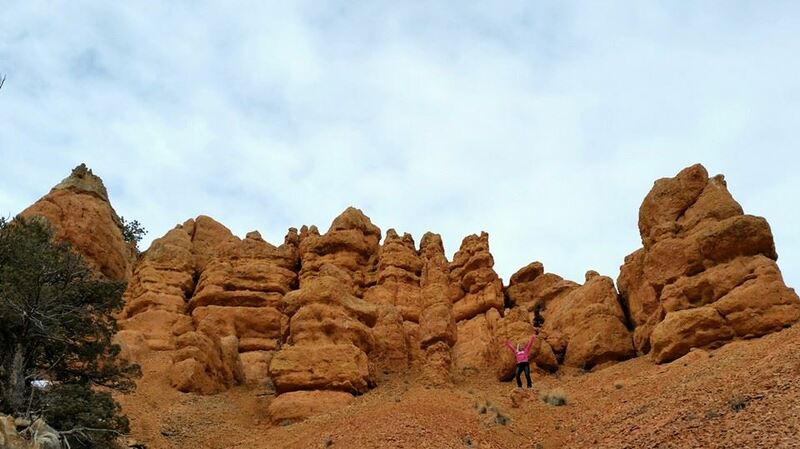 Hikers can wind their way through the dramatic red hoodoos and the multi-colored sandstone cliffs that lead into the higher elevations of Red Canyon. 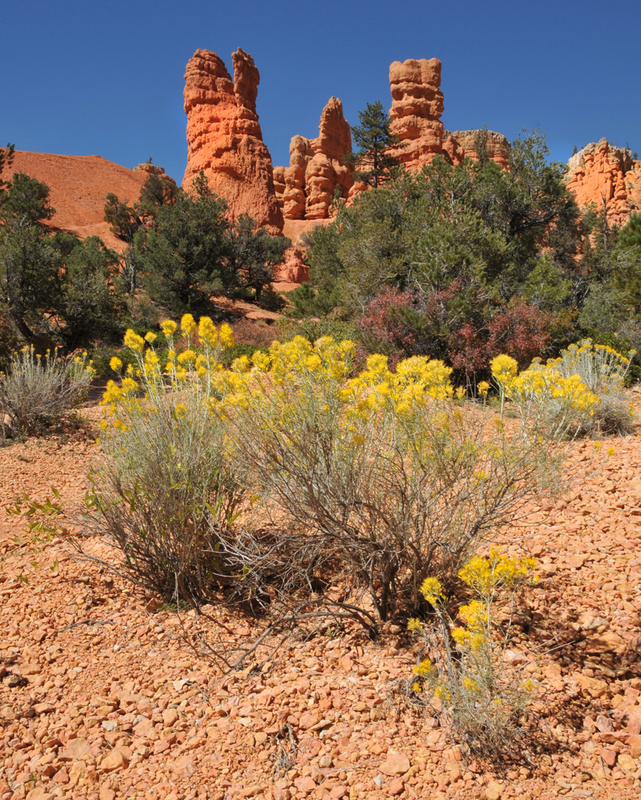 Amid the tantalizing scents of pine and cedar lies the spires of orange rock that rise above the southwestern canyon walls. 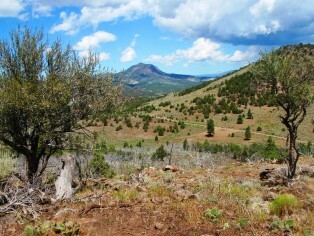 The lower area of Casto Canyon is bursting with Douglas firs, long-leaf pine, and sprinklings of sage brush and wildflowers. 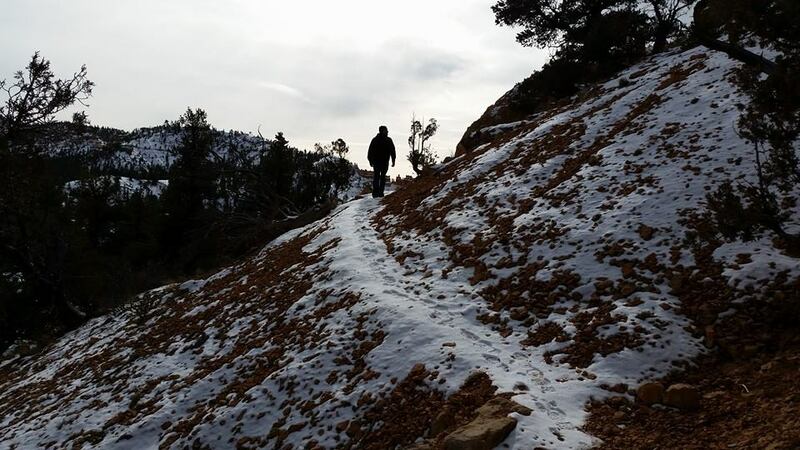 In May the trail’s winter snow has all but melted, and visitors can enjoy hiking and ATV riding. Most of the trail is single-track, and it offers many twists and turns through the arid rock formations. 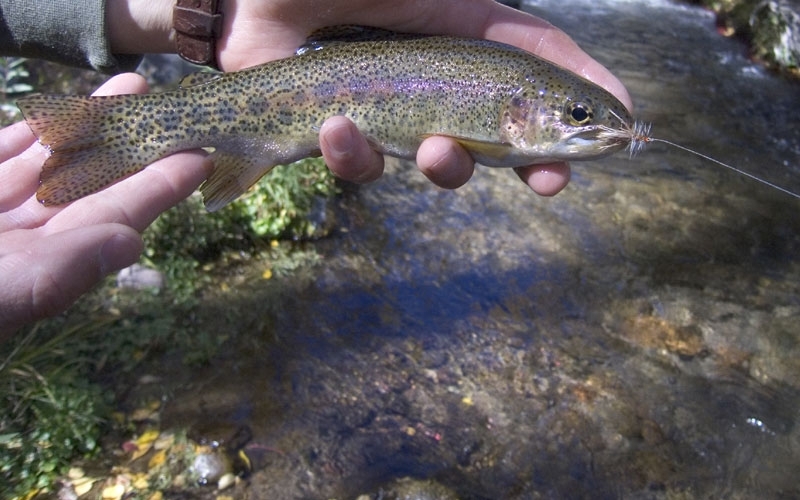 Casto Canyon trail is a beautiful and up-close exploration of Utah’s canyon lands.